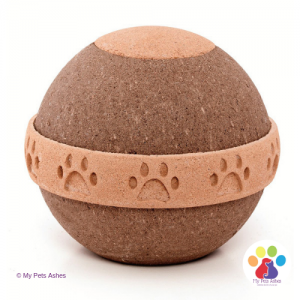 Our Free Ashes Pack: The process for our pet ashes into glassware or jewellery is fairly simple. 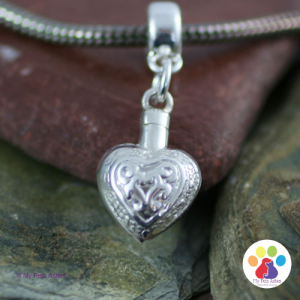 If you are interested in placing an order for one of our ‘ashes into glassware’ or ‘ashes into memorial jewellery’ items you will be sent an ashes pack that has everything you need to send your loved one’s ashes securely to us, about a teaspoon per item is enough. 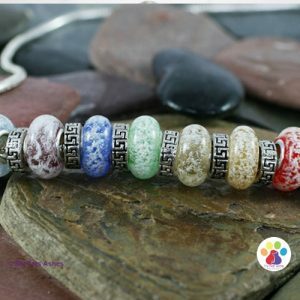 If you order a ring, a ring-sizer will be included in the pack. 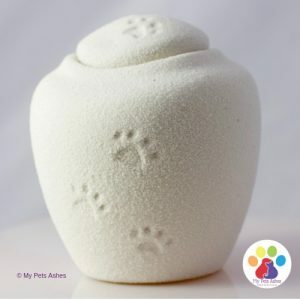 We will email you confirmation that the ashes have arrived safely. 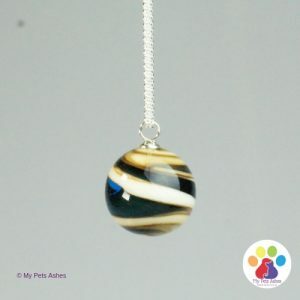 The ashes will be handmade into a gorgeous and unique memorial jewellery piece or glassware. 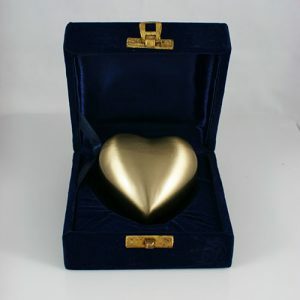 Your order will then be sent securely to you in a fabulous presentation box along with a certificate of authenticity. 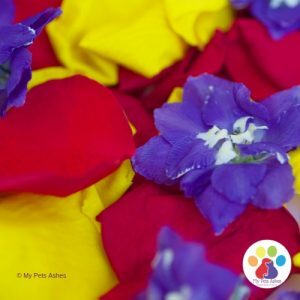 The whole process usually takes up to 12 weeks from receipt of ashes, although we will make every effort to return them in time for an urgent present or special date, do let us know if this is the case. 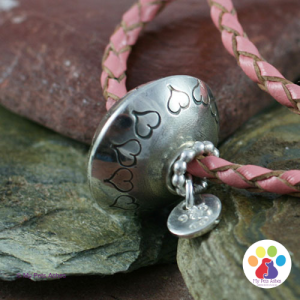 Engraving and gift-wrapping is available for a small additional charge. 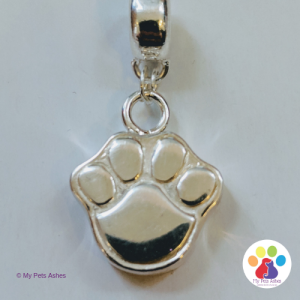 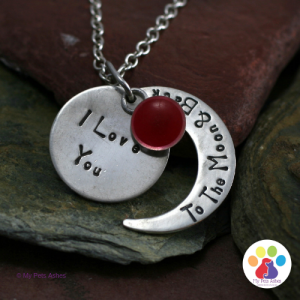 All of our jewellery and glassware is very discreet so you can tell people if you want to or just be comforted in the knowledge that they are with you when you need them. 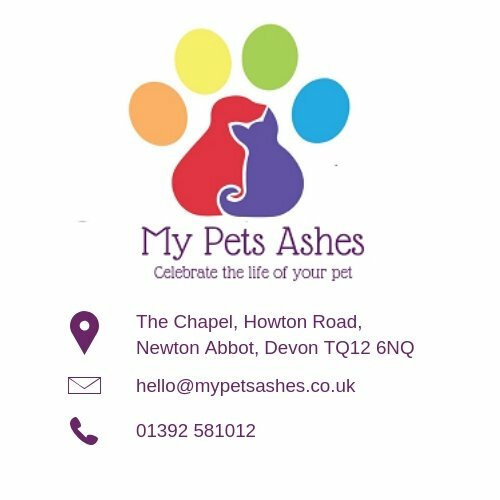 If you would like a free ashes pack please fill in your details below and we will pop one in the post.